This is the training registration only. The trainings will be on the 19th and 20th of March at the Starling Hotel Geneva, next to Palexpo. Once you've registered for a training, we will send you a coupon to get a 2 day conference pass for 100.- CHF. 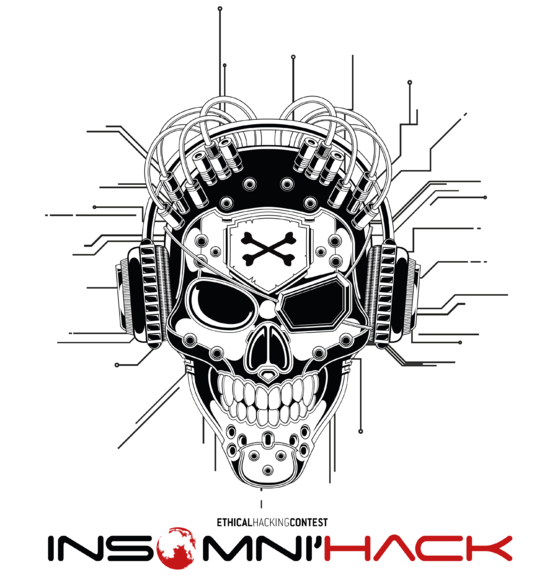 Check out https://insomnihack.ch/trainings/ for more details.